While there are plenty of makeup products that us women use, for today I want to focus on eyeshadow. I mean why not? It’s one of the most tricky ones to master. 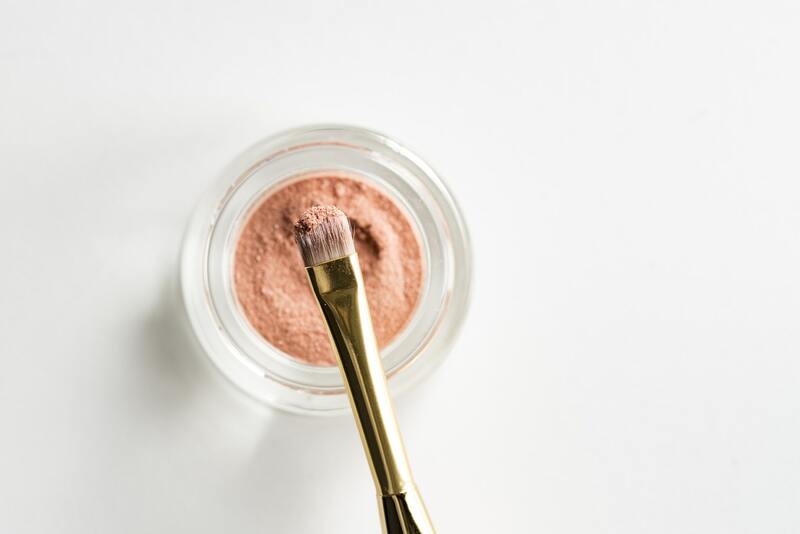 From choosing some fresh and new colors to exploring all of the different ways you can mix the hues together on your lids, it can be easy to feel overwhelmed. However, this should not be an issue anymore since I’ve gathered down below some awesome eyeshadow hacks that can get you started. They’re all easy to follow and will help you achieve perfect eye makeup. So check them out and let me know what you think! Eye primer is one of the most important first steps in the eye makeup process. It can double or triple the longevity of your eye makeup, as well as prevent creasing or drying. So be sure to apply a good amount to your entire eyelid and keep the eyeshadow longer on your eyes. Blending your eyeshadow is a true art but if done incorrectly, it can turn give your eyes a smudged and overly dark look. So use a fluffy brush to blend and to get smooth transitions between colors. Choose the right colors and see a great result that naturally highlight your eye color. In addition to the above tip, try to add a cut crease on your eyelid blending to make your eyes stand out. All you have to do is take a dark shadow, blend it really well along the upper crease of your eyelid, and connect the end of the line with the outer corner of your eye. Apply the eyeliner and mascara and define your eyes effortlessly. If you’re looking to make colors seriously stand out, apply white liner before you apply eyeshadow. This will make your eyes look bigger, bolder, and more awake. By simply learning what shades work best for you eyes, you can easily create eyeshadow art by yourself. If you have blue eyes like me, take the bronze shades, while the light purple shades, midnight blue, and slate greys will also help make your eyes look extra electric. Experiment and learn from your experience. If you’re struggling and having a hard time getting the perfect cat eye flick, then take try tip and save a ton of time. All you need to do is draw a hashtag in the corner of your eye and follow the outline. Blend properly and voila, a dramatic wing made effortlessly. In case you dropped your expensive and pretty eyeshadow palette, don’t stress out and fix them easily. Just add a few drops of rubbing alcohol to the broken shadow, mix it and smooth it out a little bit with a spoon, and then press it flat with tissue. Let them dry and in no time, they’ll like new. I hope this post on lists of eyeshadow hacks was able to give you some great ideas. So make your eyes stand out and look more attractive and try out these tips and tricks. Let me know what you think! Now if you have any questions about eyeshadow hacks, please let me know in the comments down below. I’d love to answer them!